Today it’s all about PearlGolf a golf brand from the Bavarian Eichingen. From my own experience, I know that teeing up a pearl and the announcement of playing a pearl causes a funny look on your flightpatners faces. The brand seems to be completely unknown. 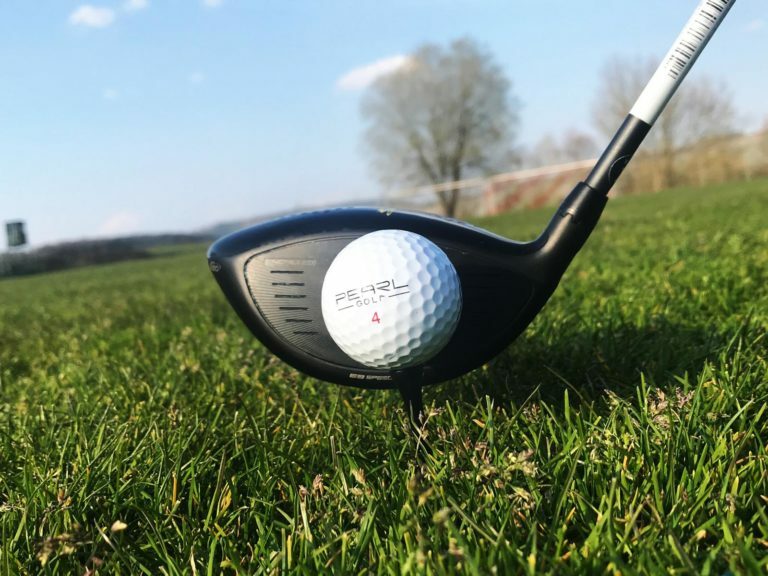 PearlGolf has a cooperation with the German Golf Association and hopes for a name increase and has also extended its own ball range with the Pure Pro models significantly. 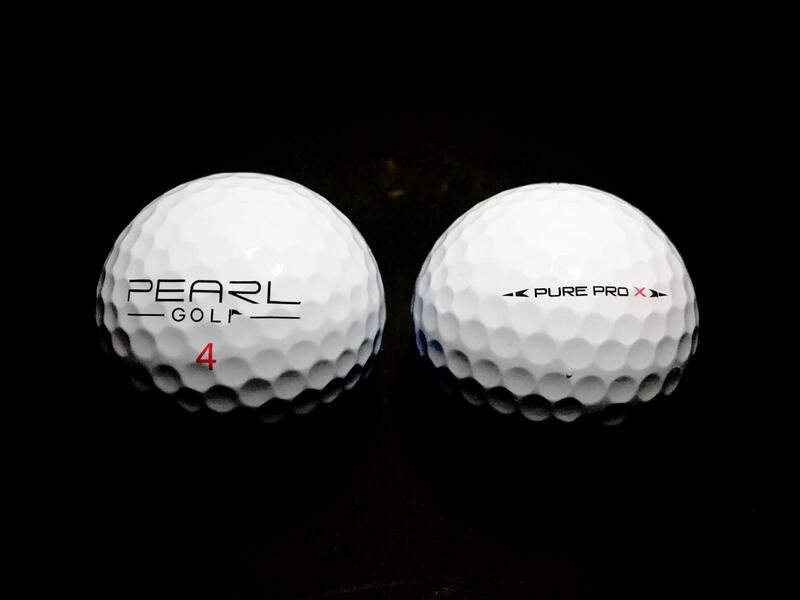 On the PearlGolfs website you’ll currently find five different ball models for every skill level. Including the top models Pure Pro (PP) and Pure Pro X (PPX), which are supposed to keep up with the top models of competitors like Titleist and Taylormade. Similar to the Pro V1 and Pro V1x, these two balls differ in their construction. One has a three- and the other a four-piece structure. Not only are the visual appearance of the packaging, but also the details of the ball properties similar to those of Titleist. You realize where this is going. Of course I tested the balls, compared them and got an opinion. It’s been a while since I’ve received the „pearls“ to put them on a test. 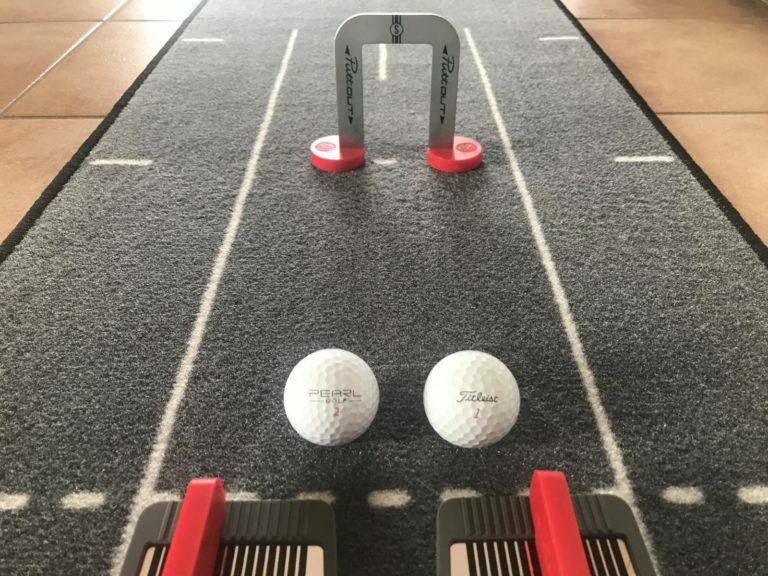 Due to the German weather conditions the last few weeks, I played a lot of indoor golf with friends on the simulator. Did a couple club testing or a club fitting. 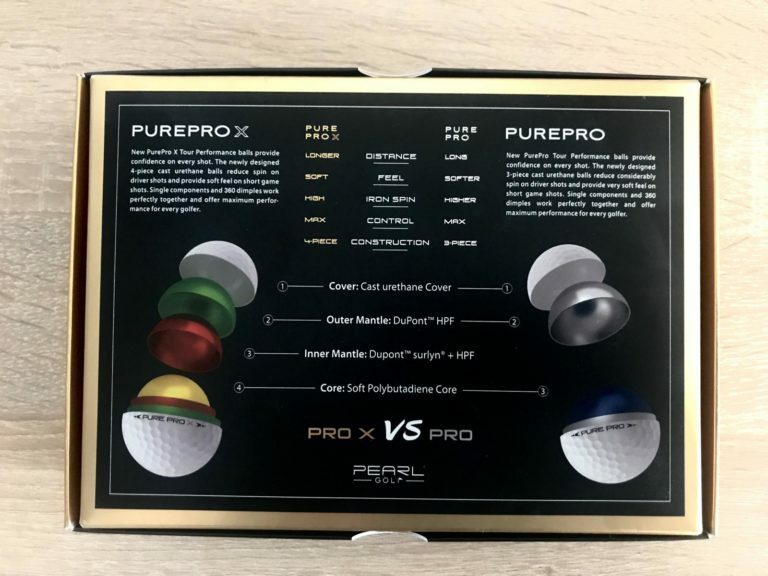 Here I have used the Pure Pro and the Pure Pro X and compared them to other brands. First of all, I was not able to detect a noticeable difference to other brands, neither in the lengths nor in the spin values, but in the models among each other. 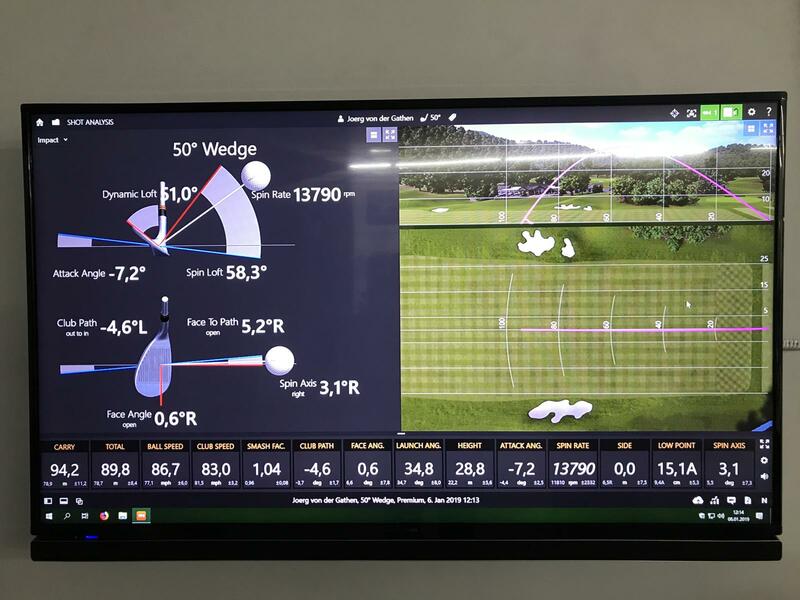 According to the information, the PPX should be longer off the tee than the PP. I can not necessarily confirm that. On the course and on the simulator my drives were with one and sometimes with the other marble longer or shorter. I also could not see a difference in the height of the flight curves. But if it comes to tee shots with my longer irons, then you can tell a difference. The PP has a slightly higher ball flight and a noticeably increase of spin, resulting in minimally shorter carry distances and a faster stop with the PP. Shots with the mid irons show the same picture. The PP stops faster. Because of my limited ball striking, my hands at impact are not far enough in front of the ball, that’s why I produce a lot or better said too much spin, I preferred the PPX in this area it just added a little extra yardage. Both balls are comfortably soft, which is due to the soft cast urethane coat. Again, I feel no difference to other premium balls. Distances correspond to my usual distances, which I also play with the Pro V1 or Pro V1x. In the short game both balls are excellent to control and build up a lot of spin. The shot lengths are reproducible and distance differences in the carry distance between the models cannot be determined. 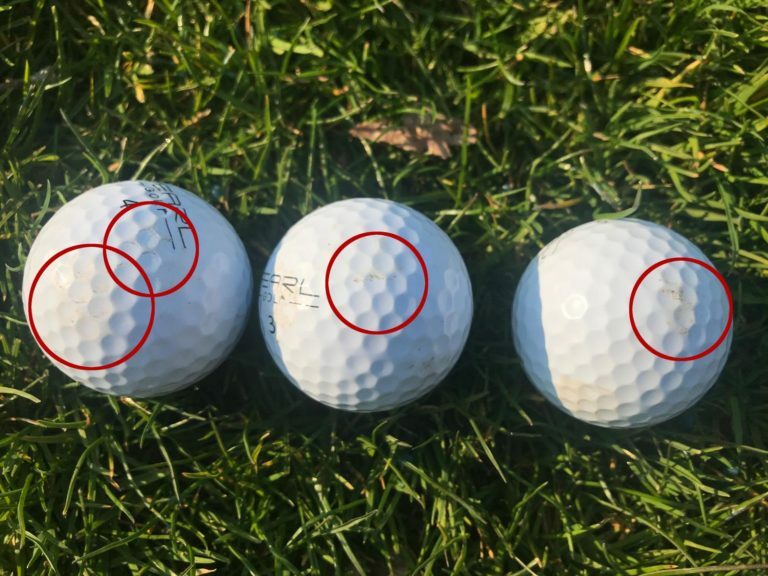 Due to the still very soft greens, the distances in the test were identical to the total distance, so I could not find any conclusions about different spin characteristics here. 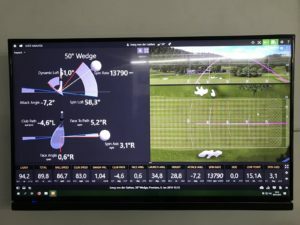 On the simulator, however, the example of my 50 ° wedge shows that the spin with the PP is a little higher and ensures that the ball even rolls with backspin. Looks cool on the simulator, but is stupid if you left the ball short to the flag. Both balls offer a good and soft feeling around the green. If I want to put spin on the ball, the ball takes that. If I want to let the ball roll out to the flag with less spin, the ball does that as well. There is nothing to complain about here. Due to the soft outer shell of both balls, the feedback is very soft at impact. You like it or you don’t. Compared to the Titleist models, I felt the moment at impact noticeably softer and would have liked more feedback at impact. 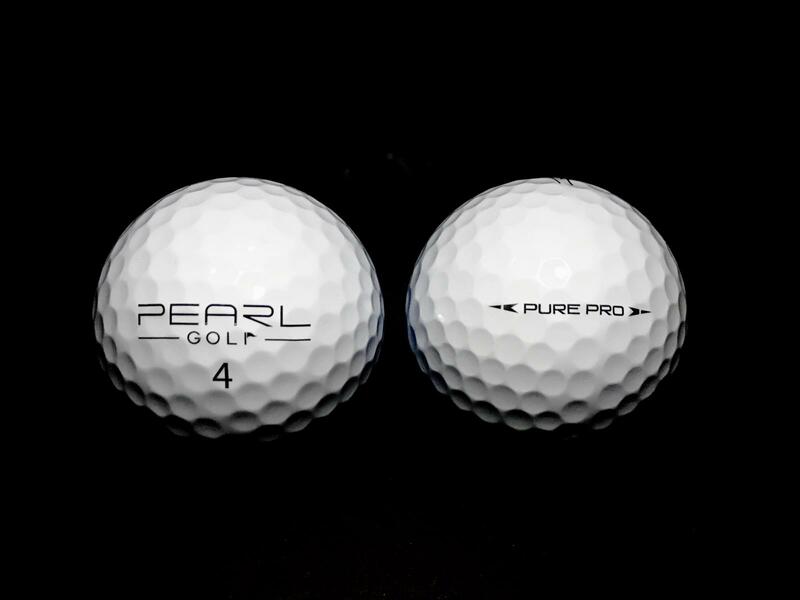 So far, the balls of PearlGolf were inferior to those of other premium manufacturers. The soft mantle of both models showed in the test, that the outer shell of the balls got quicker deeper cuts, so I had to change the ball during several rounds. Even in an extensive pitch and bunker practice session with my wedges the balls got beaten up badly. Admittedly, the balls of Titleist have also left obvious bruces, but by far not as bad. The price of both models is € 32.95 (starting from 3 dozen only € 28.95 per dozen) and that is a fair price compared to when I think that I get almost identical playing characteristics for almost half the price. In terms of price, the balls are at a similar level to other German ball providers, with a similar business model. I’m not totally flashed by the balls but I’m not disappointed either and I’m actually wondering if I should give the pearls a try this year. I have the desired playing characteristics with both ball models and I’m also very happy with the control and the feedback I receive. 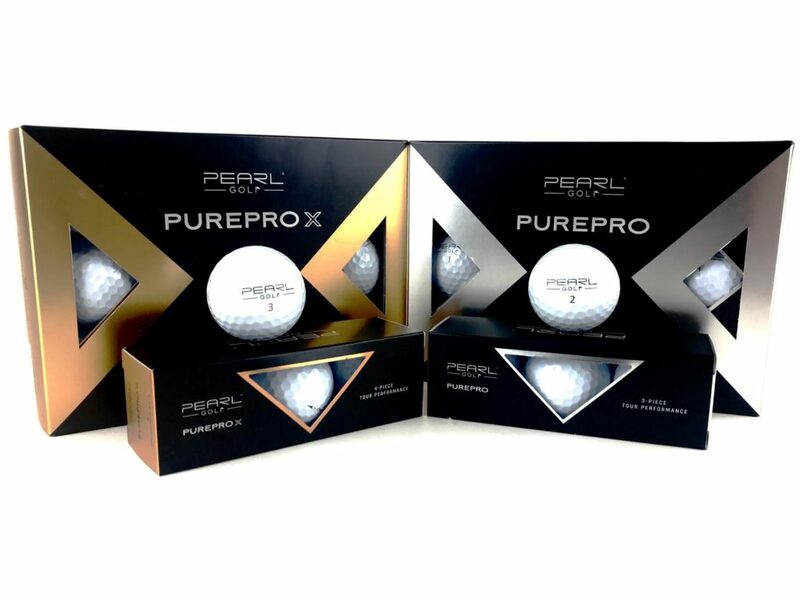 PearlGolf joins with their new models in a number of other German ball providers such as Vice Golf or Foreace and they are in terms of performance, in no way inferior. Compared to Vice, the PearlGolf brand still lacks of coolness and reputation on the ball market. There is a lack of entertainment and creativity in brand building. Although they use existing and functioning concepts, which is basically not wrong, but others can do that (currently) better. I’m curious how the pearl factory will evolve and will pursue this. 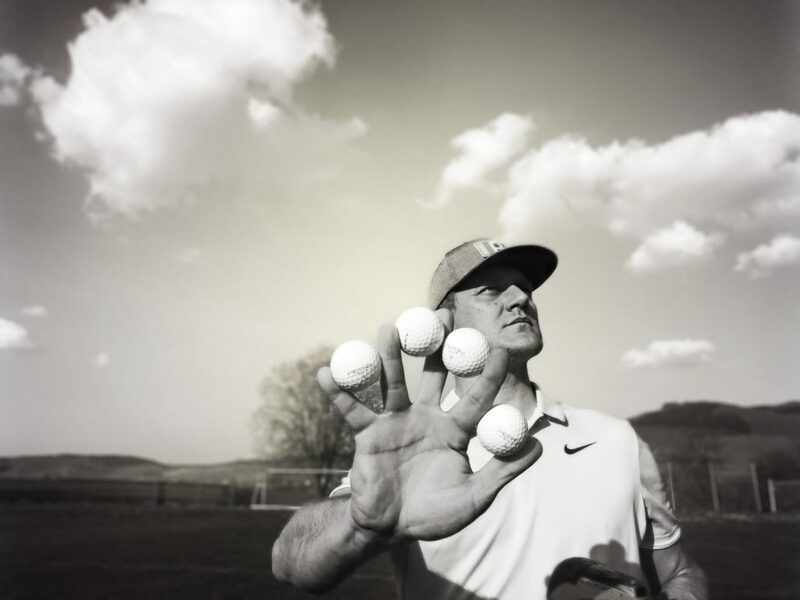 The balls definitely have their reason to be put on the market and deserve a chance on fairways around the world. You’re able to purchase the balls at the website of PearlGolf. Just select your language and you’re ready to go. You’re also able to buy other golf stuff like bags and gloves. Just have a look. This is not a payed advertisement. I received the balls to test them and I did as well as I could. I don’t use any affiliate links and I’m not getting payed if you hit the marked links. It’s just to make it easier for you if you consider buying or if you need any further information’s.